A South Korean influential crypto exchange expands. 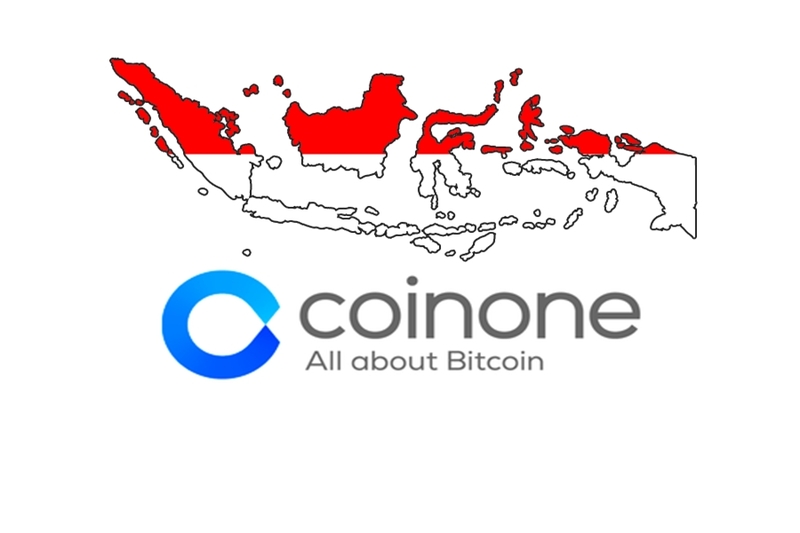 Coinone, one of the country’s top crypto trading platforms is launching a new exchange in Indonesia. In the beginning, the platform will support only six crypto assets, planning to diversify the company’s portfolio in the near future. Additionally, the company has announced an airdrop event that has opened its doors for 10.000 pre-registrants. The announcement was made on Monday, 16th April 2018, and according to the company “it is first among the top cryptocurrency exchanges in Korea to enter the global market”. Coinone follows Upbit and Bithumb in the top of the largest crypto exchanges based in South Korea. 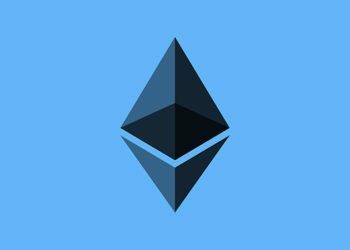 The platform has a trading volume per 24 hours in the amount of $49,104,492 and ranks the 27th place in the global top at the time of this writing, according to the CoinMarketCap. “Coinone Indonesia wants to be the gateway that introduces people to the concept of blockchain and cryptocurrency, and facilitates access for users in Indonesia to have various types of digital assets or cryptocurrencies quickly and safely,” stated the CEO of Coinone Indonesia, Alan Song. According to the company, Coinone Indonesia will support the following cryptocurrency: Bitcoin, Bitcoin Cash, Ethereum, Ethereum Classic, Litecoin, and Quantum. In addition to these six crypto assets, the trading platform based in Korea supports three others: Ripple, Iota and Bitcoin Gold. 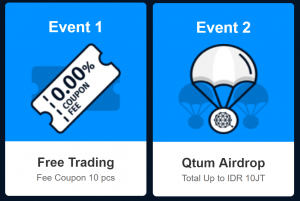 The airdrop event organized by Coinone will “select 10.000 pre-registrants”, according to the company. “Up to 10 million rupiah (appx. 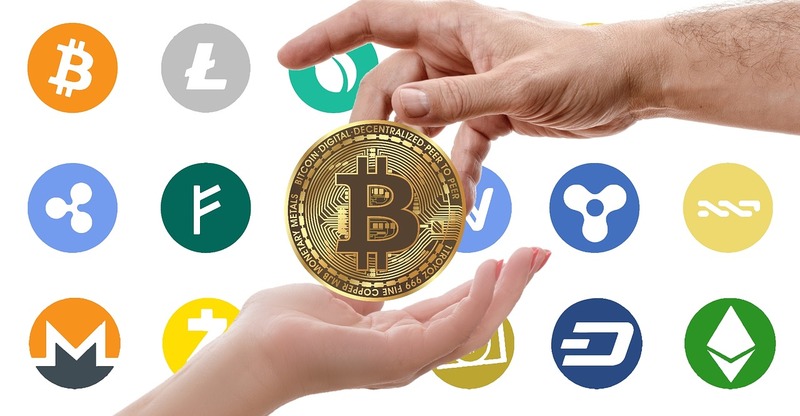 800,000 won) worth of cryptocurrency will be granted through a lottery of 10 thousand registered customers,” the company wrote. Also, ten users will receive a free coupon after the “self-evaluation process” is completed. If you register, you can become one of the 10,000 winners. For more details, check the Coinone’s website.